With the end of 2017 creeping up on us ever so quickly (how did that happen!) I am constantly being reminded by clients that I haven’t yet planned any events for 2018, some have even finished planning 2018 and have started on 2019. I’m in awe. 2017 was quite different for me and I loved it. I focussed on taking lots of small breaks with old friends, reconnecting after years apart due to the challenges of physical distances between us and busy schedules and it was also the year I said ‘yes’ more to invites. Don’t get me wrong, I don’t always advocate saying yes. Too many people I see are over-stretching themselves as they do not wish to let other people down. What I mean to say is I let myself prioritise fun. Now with Christmas approaching I will be spending the holidays with my partner, plotting what challenges we want to do both together and apart. Flicking back through my photos for inspiration I came across some good ones. 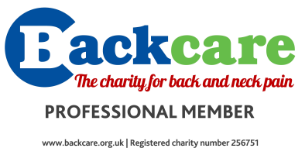 Maybe they could help inspire you to set some personal goals, tick a few things off your bucket / to do list or simply help raise some charitable funds for worthy causes close to your heart? 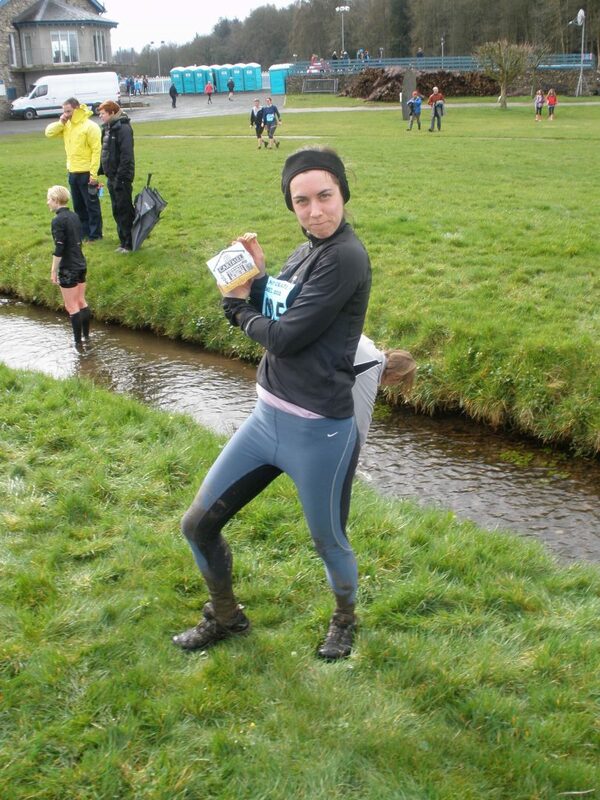 Cartmel sticky toffee pudding 10k trail race. 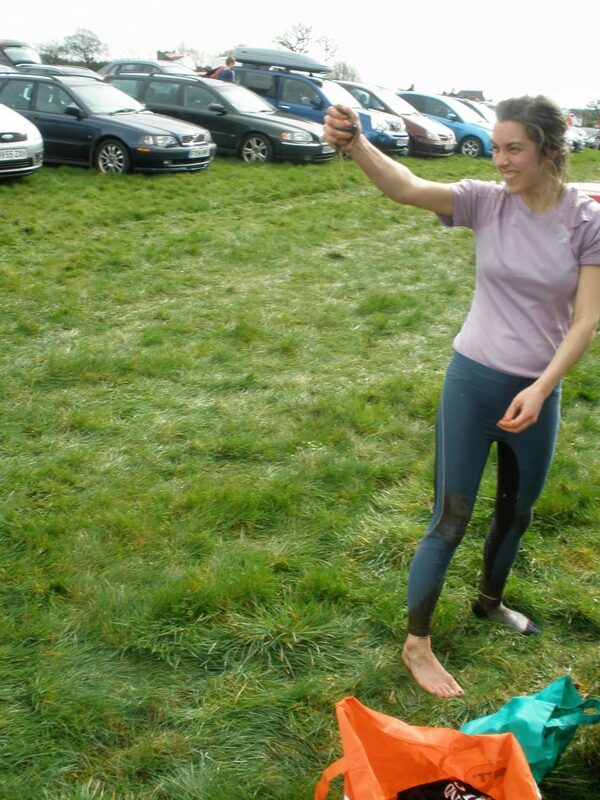 My first trail running race, the incentive…a Cartmel sticky toffee pudding! This was a very muddy route through the village of Cartmel in Cumbria. I will never understand how it is ‘fun’ to run through small rivers aka man made large puddles, but hey, I did it. 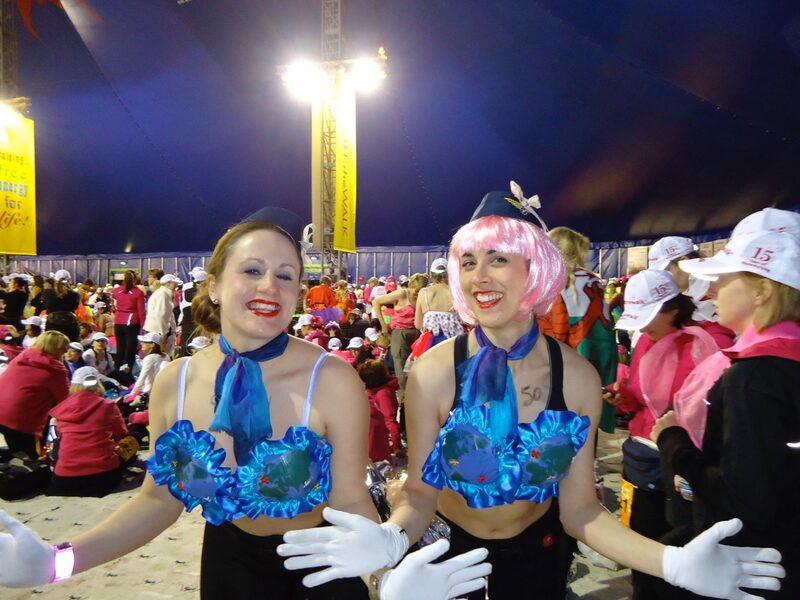 Completing the midnight Moonwalk marathon in London in aid of raising money for breast cancer – The year I did it was themed ‘The World’ so my friend and I went as air hostess’ but with a map of the World on our bras! While i was walking through the night my sister (unbeknown to me) was giving birth to my first niece. We both put some effort in that night! 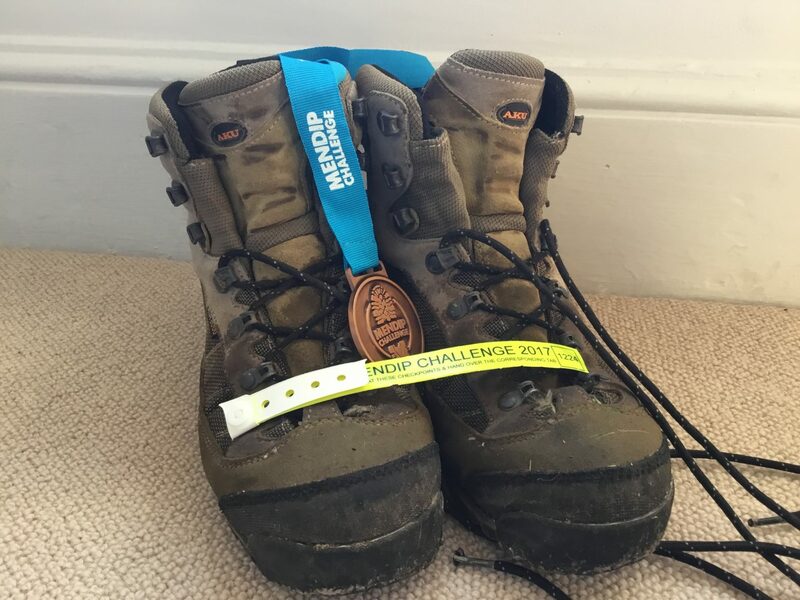 Mendip Challenge – it was a beautiful walk for a great local charity, but didn’t it rain!